This has been a wonderful year and I would like to say thank you to all of my new and returning clients... and those that are booked that I will be meeting soon! 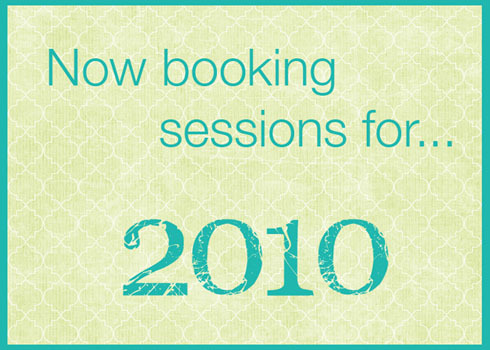 All of my 2009 sessions are now full and I am currently booking sessions for 2010. Please contact me to get on the schedule for your winter and spring 2010 portrait session. And because I can't post without sharing a cutie... here is one of my favorites from a session I am currently working on. Isn't she gorgeous?? ?